Known among Koreans for its charming mix of modern culture and traditional buildings, Buam-dong has long been kept secret from tourists. There are many famous restaurants and unique shops hidden along the twisting roads. 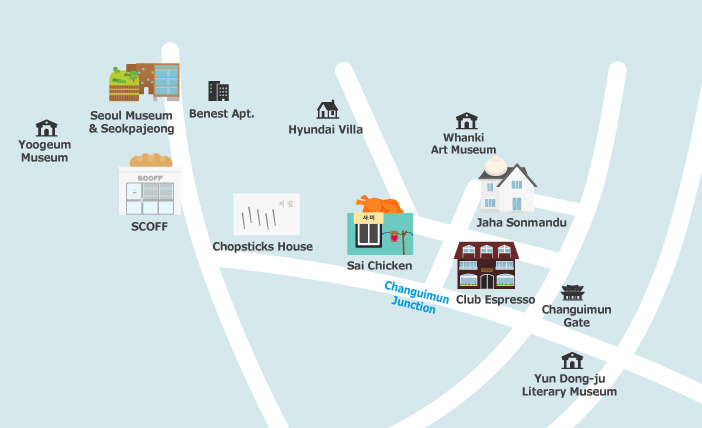 For an escape within the city, head to Buam-dong and learn what all the fuss is about! 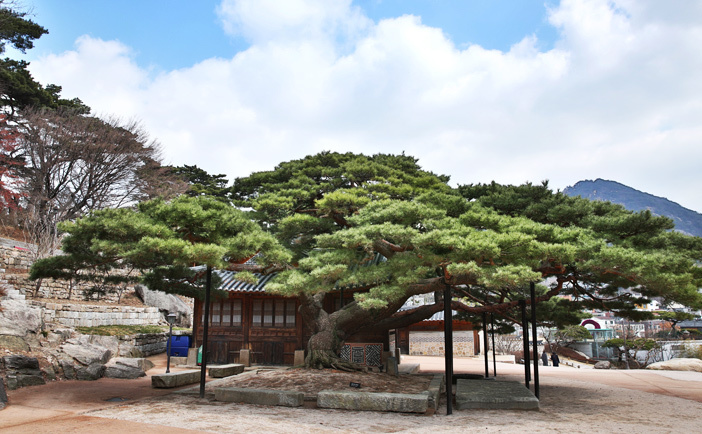 Seokpajeong was once the royal villa of Heungseon Daewongun, father of Emperor Gojong. 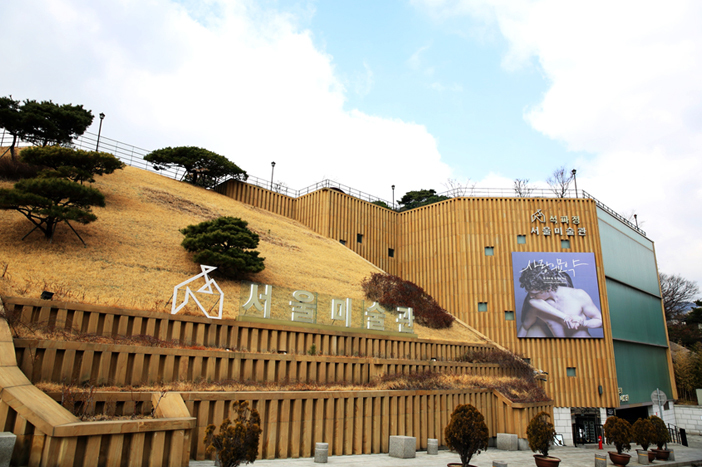 It is now located within the grounds of Seoul Museum. The museum does well to preserve traditional beauty while also showcasing the charms of modern art. Many exhibitions are held in the space in front of Seokpajeong. Museum hours and admission fees vary by exhibition so be sure to check the website before visiting. You can reach Seokpajeong by coming out of the third floor of the museum. The villa is surrounded by a cluster of pine trees, creating a beautiful and secluded ambiance. Located at the foothills of Inwangsan Mountain, the villa offers views of Bugaksan Mountain, as well as a lush Japanese red pine forest. Seokpajeong is a must-visit for those looking for inner peace within the busy city. 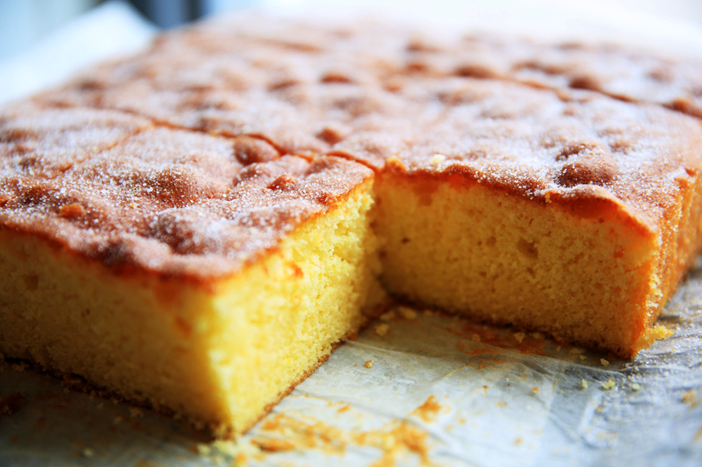 SCOFF sells crumbly scones and rich brownies, perfect for curing a sweet tooth. Despite being a rather small shop, this bakery has been featured on major food-themed programs, such as “Wednesday Food Talk,” making it extremely popular. 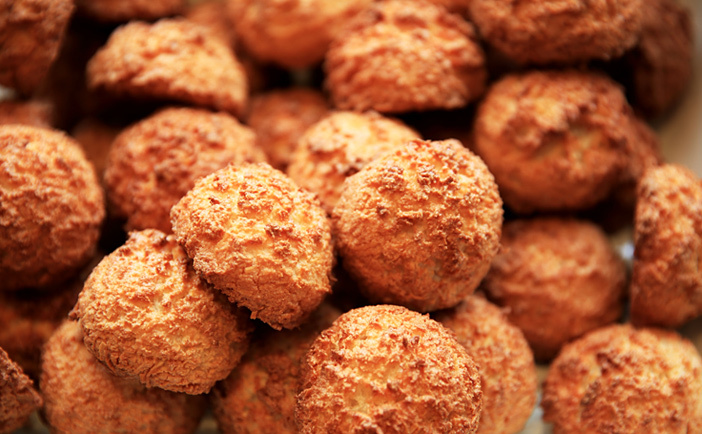 Each perfectly baked scone breaks into buttery soft pieces with each bite, and goes great with a cup of coffee. If you’re looking for something a bit stronger, the brownie may be your perfect choice as it presents rich and bold flavors. The bakery has no seating available, but that’s okay! Each item is the perfect size to enjoy on the go! 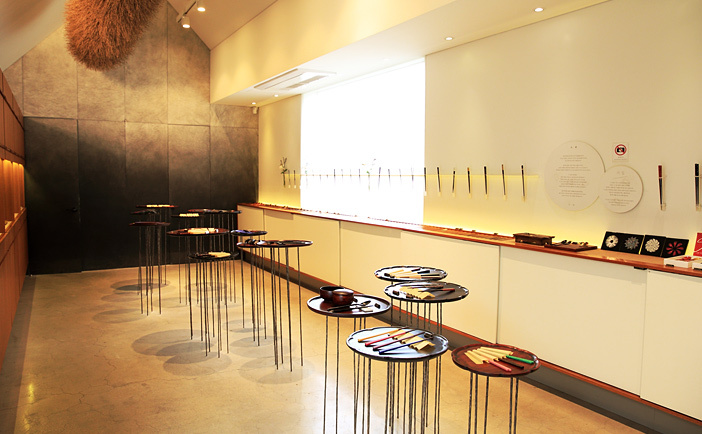 Chopsticks House is the first gallery in Korea dedicated to chopsticks, with beautifully crafted chopsticks made by talented artisans. The wall painted with ink wash brings to mind a foggy day, with display tables on spindly legs appearing as lily pads floating on a pond. All of the chopsticks are available for purchase, the perfect souvenir for someone who likes pretty yet functional gifts. Chopsticks House features Korea Quality-certified chopsticks made from a variety of materials and styles, including carefully selected wood, seashell, and natural lacquer. The designs are outstanding, and each set can be purchased with an equally exquisite case. Club Espresso has been a key attraction in the Buam-dong neighborhood since opening in the 1990’s. The beautiful wooden interior resembles a cozy cabin in the mountains. 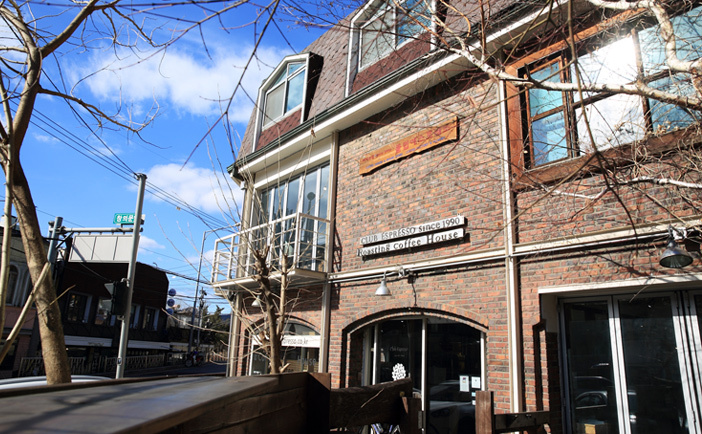 The popularity of this café is no joke, even being enjoyed by President Moon Jae-in. The café has named some of their drinks in his honor, such as the Moon blend and Moon latte. In order to preserve the unique flavor and scent of each coffee, individual machines are used for each blend. The café serves two blends daily so why not try both! 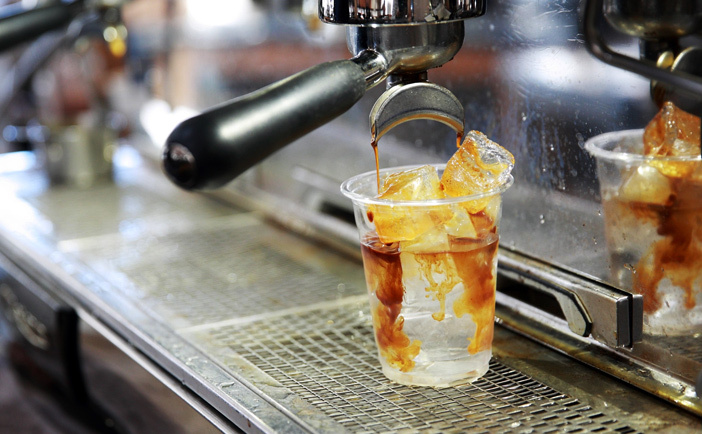 The café also sells whole coffee beans, ground coffee, and coffee supplies. 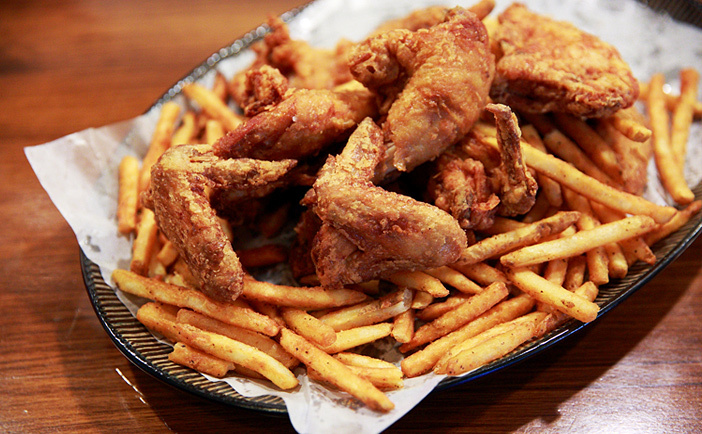 Sai Chicken is a fried chicken restaurant named for its location in a small alleyway between (‘sai’ in Korean) buildings. Easy enough to miss when you’re not looking for it, Sai Chicken has still become quite famous through word-of-mouth. 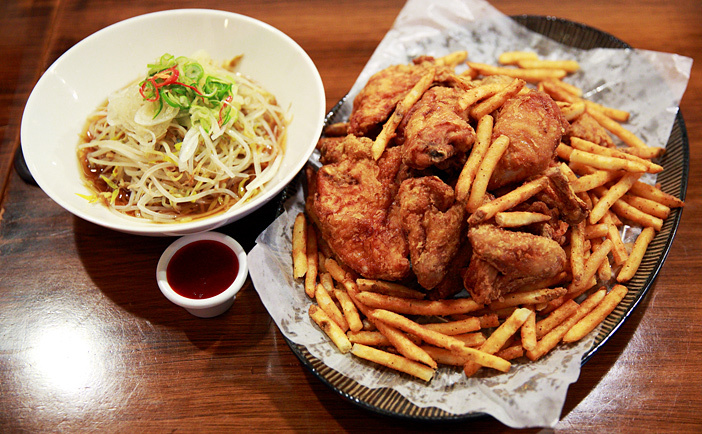 Here, you can enjoy the unique taste of fried chicken with bean sprouts. The chicken is good on its own, but becomes something extraordinary when paired with the crunchy bean sprouts. The salty French fries are an added benefit. The servings of chicken are generous, and bean sprouts are unlimited, so you’re sure to get your fill! 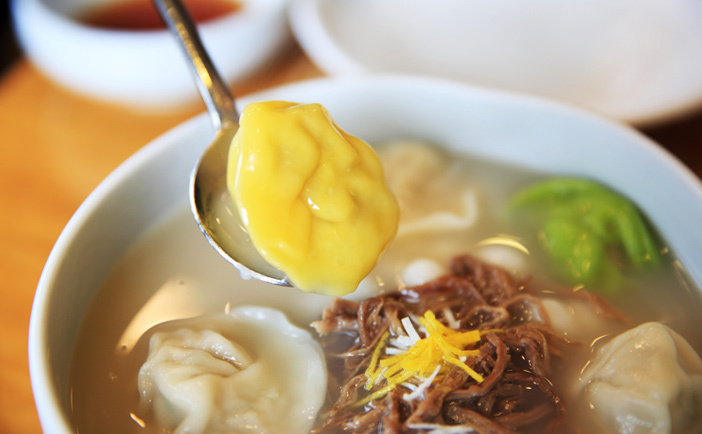 Jaha Sonmandu was recognized in the 2018 Michelin Guide for serving excellent mandu (dumplings). They do not use many seasonings, which gives the mandu a rather plain taste, but dip it in the in-house traditional Korean soy sauce and your taste buds will be awakened to a whole new world! 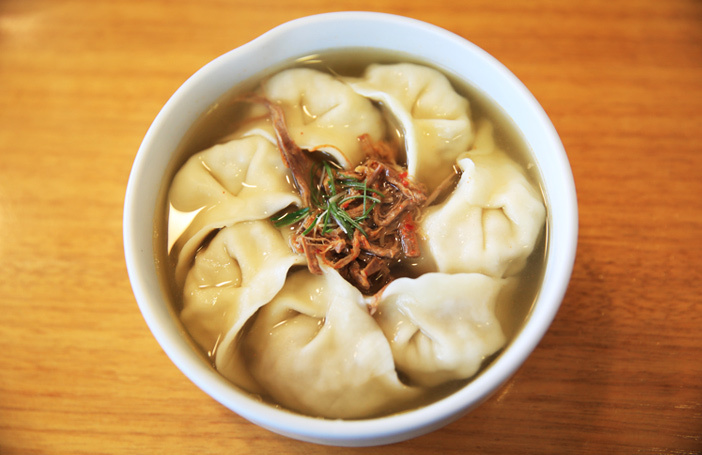 Each bowl of mandu guk (dumpling soup) is a pure expression of the chef’s efforts. The chewy mandu shell and mildly seasoned flavors are tempting. As the restaurant is renovated from an ordinary family house, enjoy the comfort of eating at a home while taking in the view of Bugaksan Mountain.